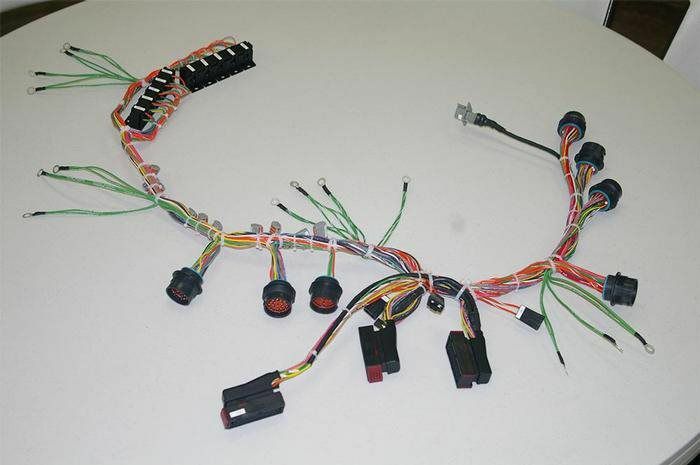 No wire harness project is too difficult for Wise Harness Solutions. 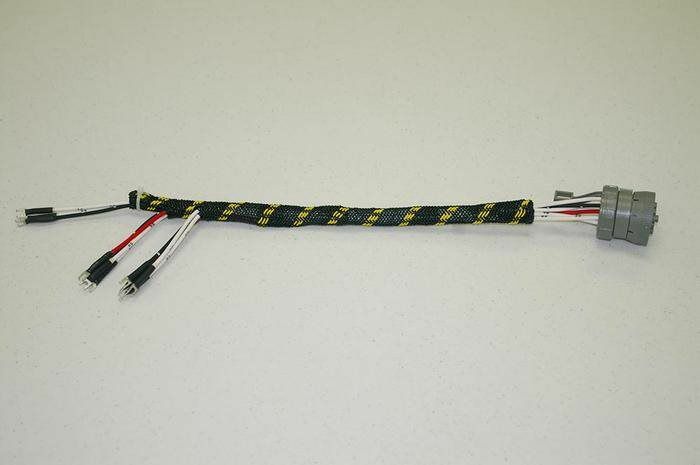 In fact, we excel at manufacturing the largest, most complex wire harnesses in the most cost-effective way possible. 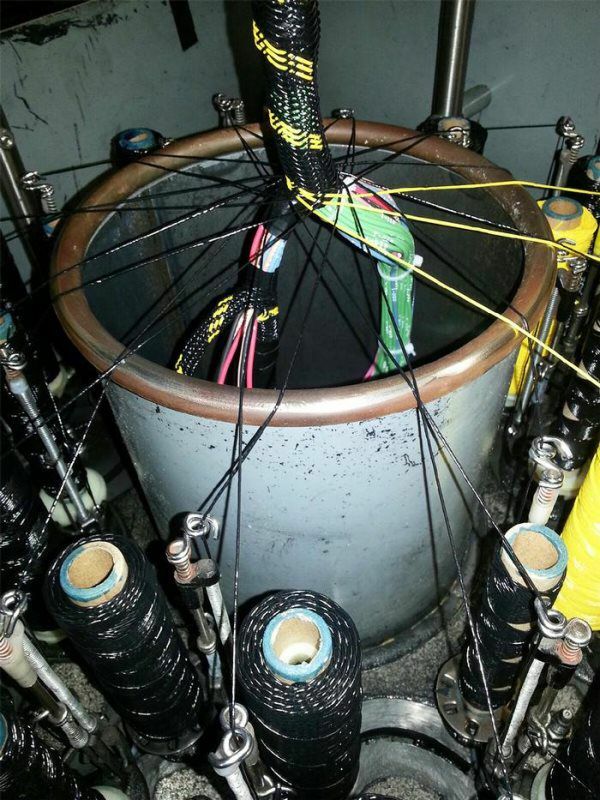 Wise Harness Solutions utilizes a complete process controlled manufacturing system. 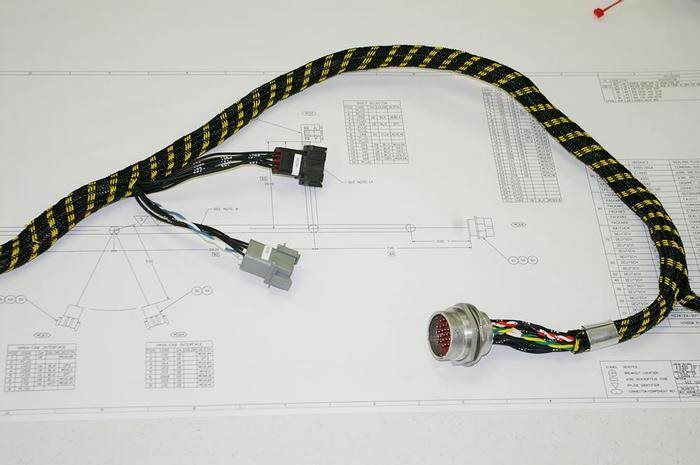 Each of our highly trained technicians in our cutting, terminals, assembly, and braiding departments work only with written or drawn instructions and procedures for our complete manufacturing process. 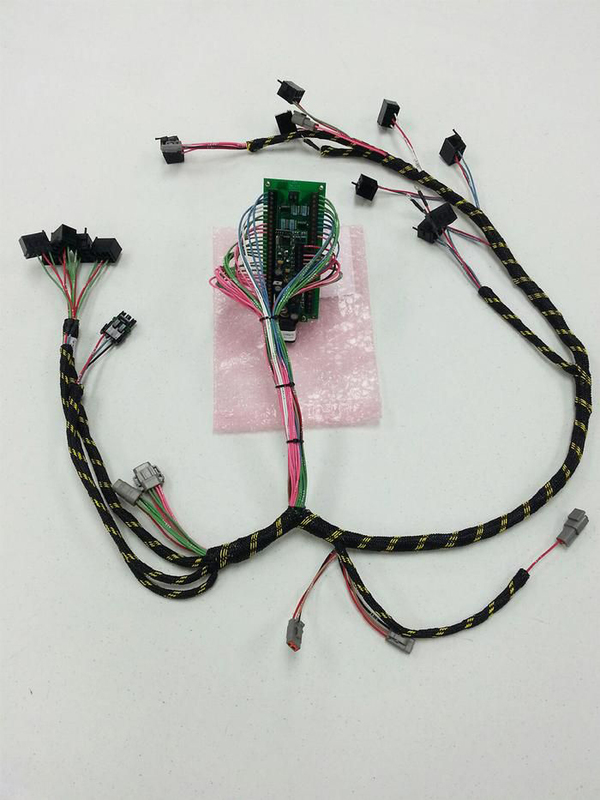 Each order, or line item of an order, is electronically tracked through our extensive shop floor quality control system to ensure quality and on-time delivery of all orders, big or small. 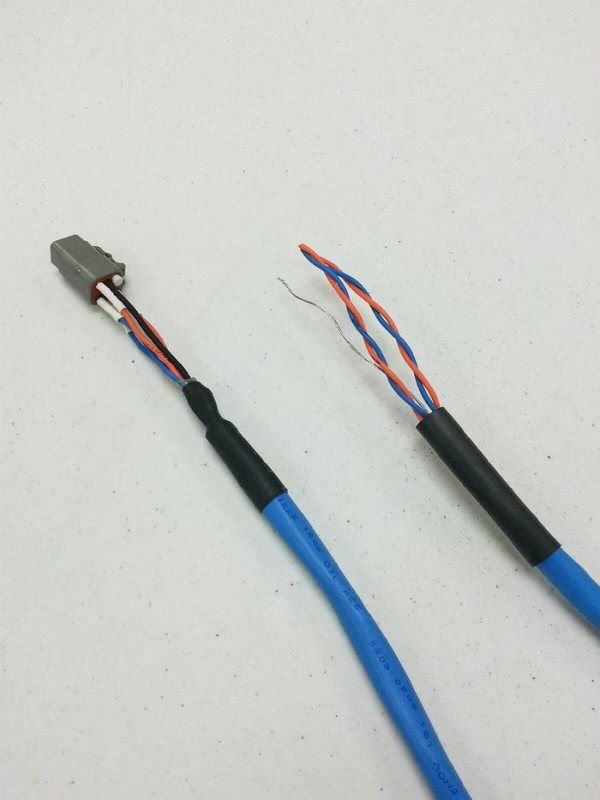 Continuing education and training of all our technicians, as well as the continual upgrading of equipment and machinery, ensures our customers the highest quality wire harnesses at the best value.